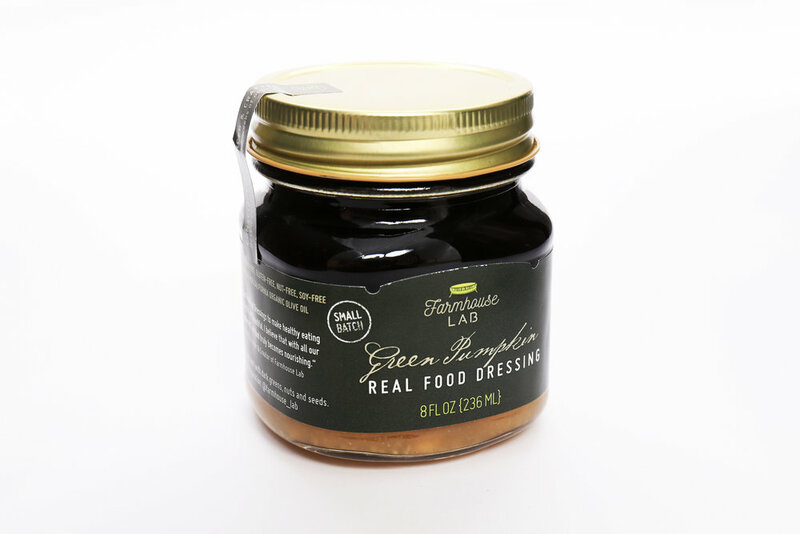 Our Green Pumpkin Real Food Dressing is made with an organic, unrefined pumpkin seed oil, expeller-pressed at a non-GMO facility in Rickreall, Oregon. The seeds used to make this oil were grown organically on a family farm in Aurora, Oregon. Nutrition Facts.